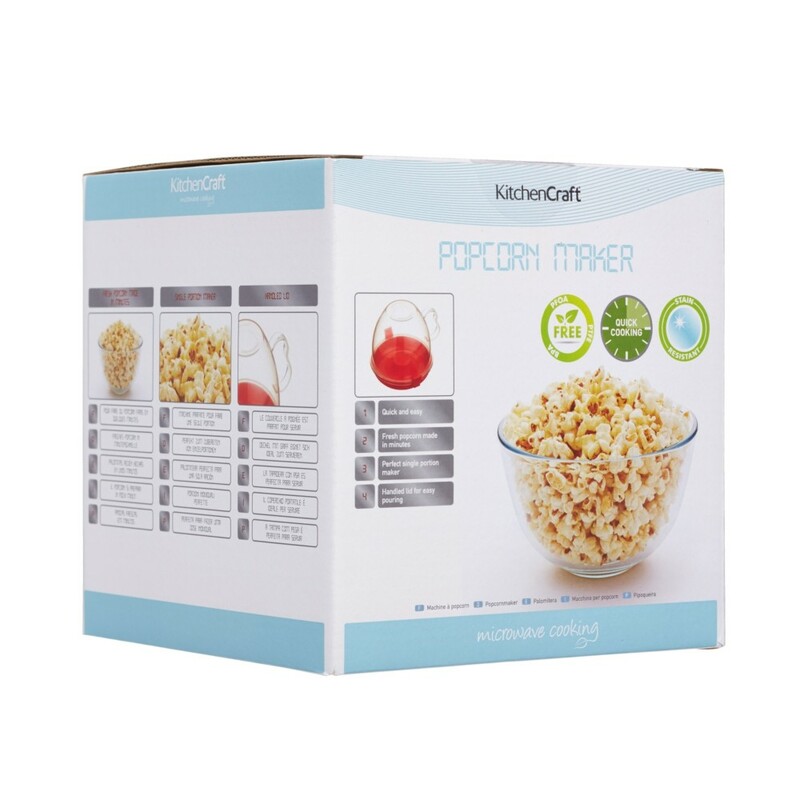 Quick and easy to use, this popcorn maker makes short work of making deliciously tasting popcorn to enjoy from the comfort of your own home. 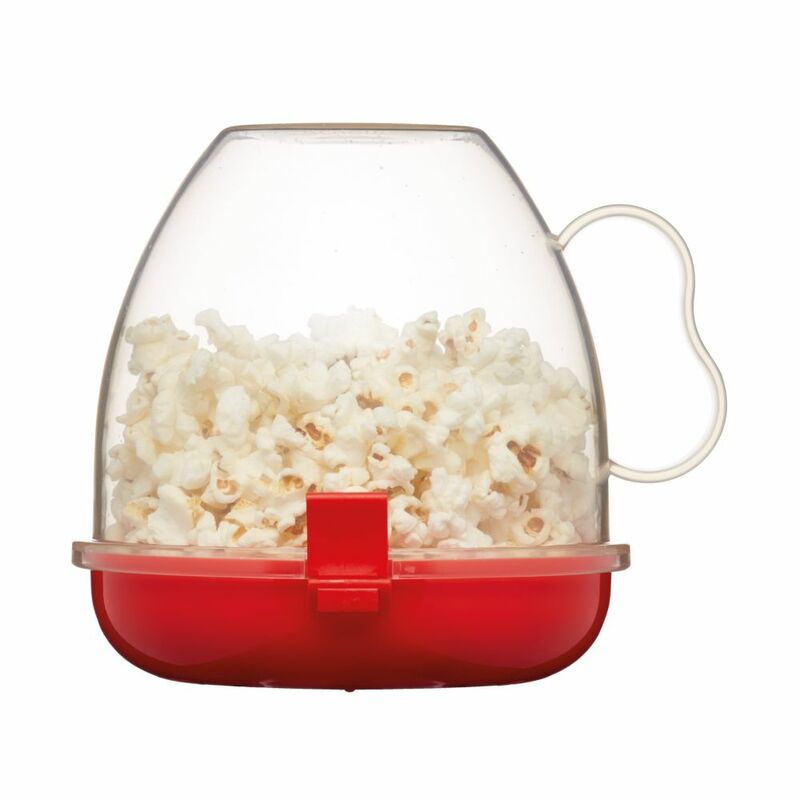 Make fresh popcorn in minutes, with a perfect single portion maker. 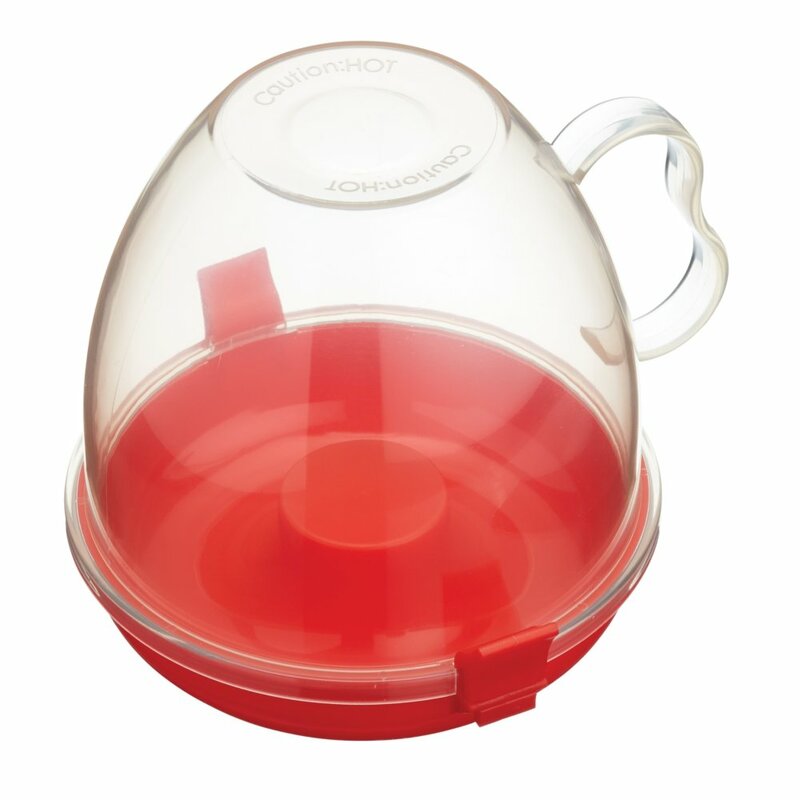 With a handled lid for easy pouring, this popcorn maker is a great choice when entertaining friends and guests and need to whip up a quick snack!